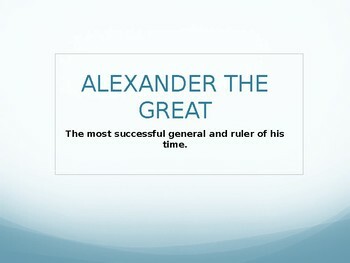 This Power-point presentation describes how Alexander became the most powerful and successful general of his time. 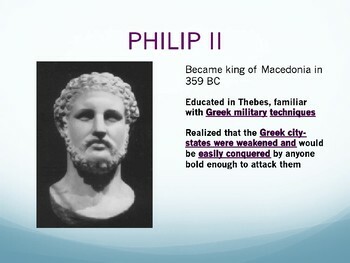 It begins with his father, Phillip II, and describes the highs and lows of Alexander's rule from beginning to end. 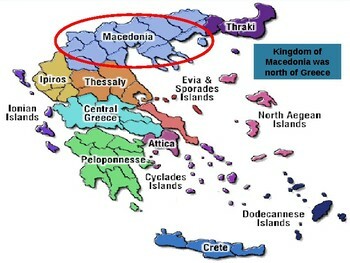 It is a thorough introductory less on Alexander the great and his reign.